Over the last fortnight two former allies during the Congo Wars in the 1990s President Kagame of Rwanda and President Museveni of Uganda are in the middle of a dispute. It began with the border between these states being closed. 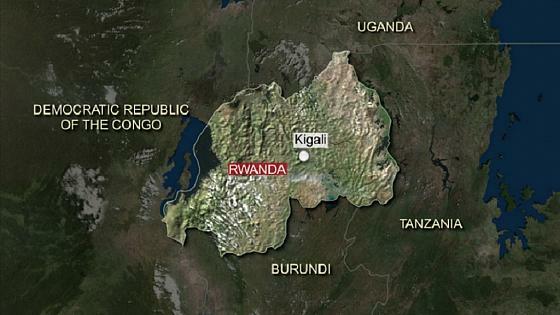 Now there are accusations that Uganda is currently supporting Rwandan rebels. These accusations caused President Museveni to take an interesting step to address the crisis. In a letter to the editor President Museveni stated that He did meet with a Rwandan Opposition leader recently. The President stated that he was told of “bad things” occurring in Rwanda. This official stated that they were seeking support from the Ugandan Government in their efforts to replace President Kagame. 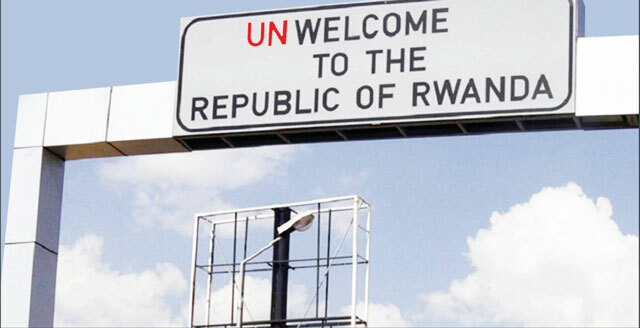 This is a delicious twist in the previous border crisis During the runup to the most recent Burundi Presidential elections which saw incumbent Nkuruziza re-elected, at the time there were serious cross border tensions between these two states. During this period of crisis the accusations was that Burundian refugees were being trained and armed by the Rwandan security services and then sent back into Burundi to cause disruptions during that election cycle. One of the traditional hallmarks of Rwandan Influence that was used was attacks that had people that were riding a motorcycle throw grenades. There are some interesting dynamics at work here. Both Presidents Museveni and Kagame were considered to be New Democrats back during the days of the Clinton Administration in the 1990s. How quickly that era of change appears to have soured in the views of many observers. Some of the young leaders that came to power during that time of optimism have themselves become entrenched leaders decades later. With several African states having very young populations it will lead to issues for the simple fact that the population will feel that the leadership is out of touch with the changes that have been made in their countries. But there is another factor that needs to be realized. The blowback from the Congo Wars of the 1990s is still being felt. When the struggle began Mobutu was still ruling as President of a crumbling Democratic Republic of the Congo. Both Uganda and Rwanda intervened in an effort to garner access to some of the vast mineral wealth of the country and to give token effort to deal with insurgent groups that were using the DRC as a base of operations. Some of these groups are still active in the field decades later after the rule of the Kabilas. With these factors being analyzed it appears that it was only a matter of time before the falling out that has taken place between Kampala and Kigali which occurred decades ago would actually present itself rekindled. After the initial reactions of Here we go again to some shock wears off most Africa watchers will probably take a wait and see attitude to determine if this crisis is more of the same posturing for internal concerns (President Museveni is running for another term as President in Uganda and Kagame was just re-elected) or will this actually turn hot and lead to conflict. One thing is for certain, after the chaotic elections in the Democratic Republic of the Congo during an Ebola outbreak, The appearance of the collapse of the peace deal within the Central African Republic as well as the insurgent groups that roam around the region and launch attacks at will, these tensions are not what is needed.